How would you feel if you went to work knowing human excrement could be sprayed on you as you did your job? That’s exactly what railway track workers in Scotland have had to put up with. Our members are subject to this disgusting experience every day. Human waste from trains is dumped onto the tracks and onto track workers. Simply because penny pinching rail companies won’t fit controlled emissions tanks to store the waste. 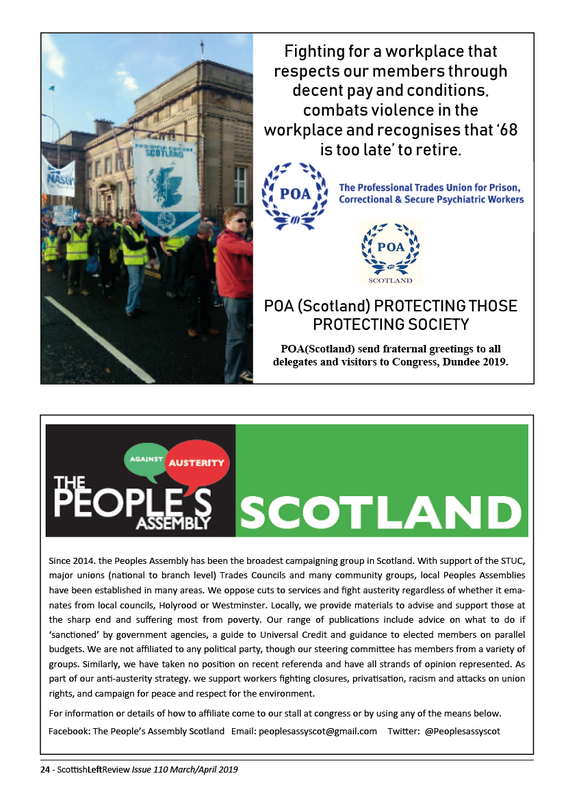 Our members in Scotland had had enough and rightly demanded action from their union. 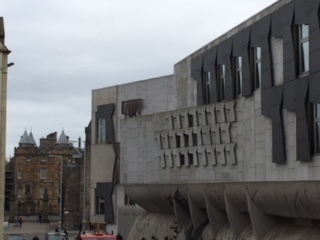 The first thing you need to do with any campaign is to identify the decision makers and, in the autumn of 2014, while I wrote to the Director of Transport Scotland to outline our concerns, I also copied in real decision makers – Transport Minister, Keith Brown, and Health Secretary, Alex Neil, and also our very active RMT parliamentary group at Holyrood. That formal announcement of intent was swiftly followed by a superb high-profile campaign marshalled by our Scottish Regional Organiser, Gordon Martin. Working with our brilliant activists, Gordon organised a number of high-profile leafleting events including at the Head Office of both Network Rail (which is responsible for the rail infrastructure and employs the track workers) and Transport Scotland (which oversees Scotrail) together with events at Glasgow Queen Street and Edinburgh Haymarket stations. These actions attracted widespread media attention and we had huge support from members of the public. The railways’ dirty secret was now firmly in the public eye and therefore firmly in the politicians in-tray. The pressure of the campaign brought a quick response with the Director of Rail at Transport Scotland inviting Gordon Martin for talks. Gordon also ensured our rank-and-file reps were also invited to the meeting. 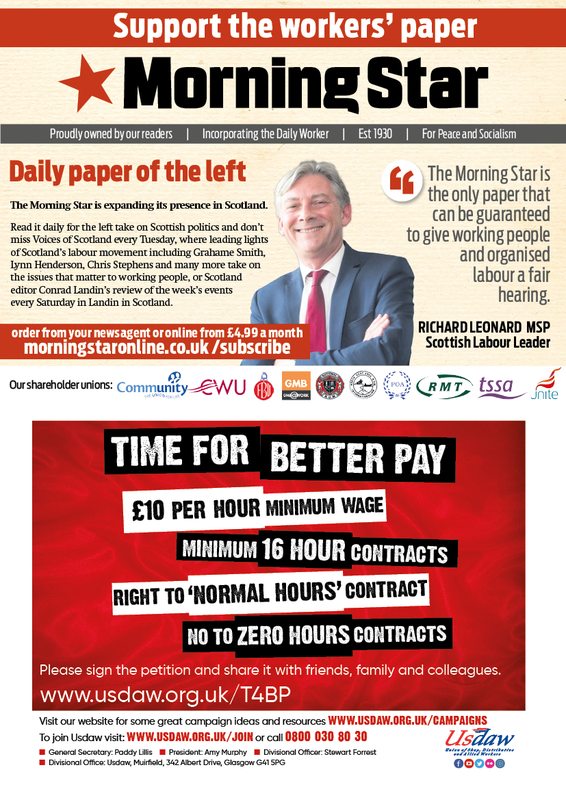 As with all RMT campaigns, this was a campaign by the members for our members. The subsequent response from Transport for Scotland was nowhere near good enough. 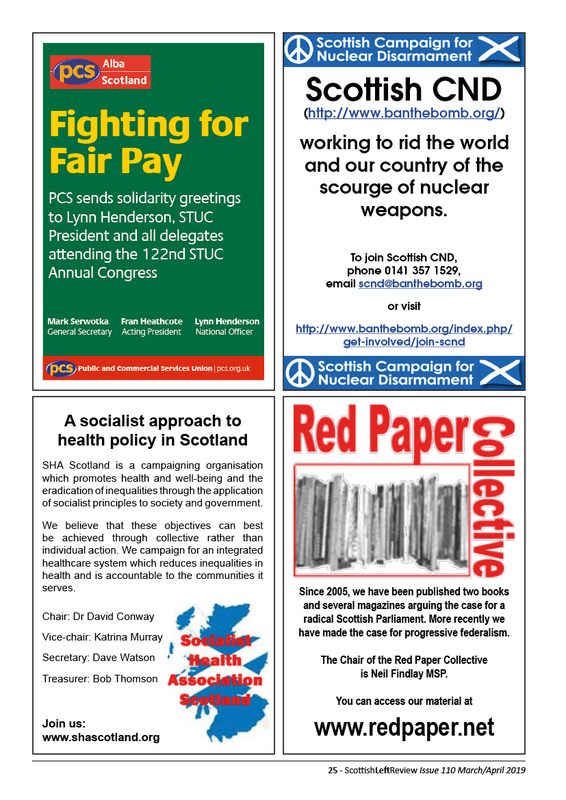 So as well as continuing to leaflet the public, the union escalated the political side of the campaign in December 2014 by writing to every MSP in the Scottish Parliament. 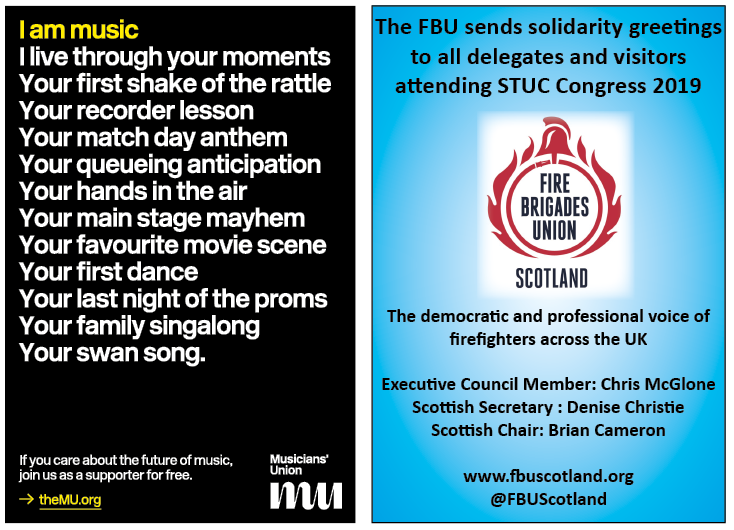 The growing political support was demonstrated when, incredibly, Tory MSP, Murdo Fraser, moved a motion in the Scottish Parliament praising RMT for our efforts. This continued public and political pressure led to further meetings between Gordon and both Scotrail and Network Rail. Eventually, the union was written to by the then Transport Minister, Derek MacKay, in June 2015 informing us that all trains which did not have controlled emission tanks fitted would have these installed by December 2017. This brought their original target forward by at least a couple of years. Just over six months of intense campaigning had achieved the result we wanted to. 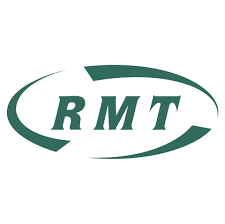 This was purely down to the political and campaigning efforts by RMT led by Gordon Martin with this work being supported on an industrial level by our reps raising the issue at meeting after meeting with the bosses. Following a number of progress meetings, the target date to have the controlled emissions tanks fitted was met and a press event took place involving our rank-and-file reps from both Scotrail and Network Rail who had their photo taken with the Scotrail Engineering Director proclaiming the good news. A phone call right out of the blue from Scotrail’s Engineering Director to Gordon Martin last summer indicated there was a problem. A meeting was arranged whereby the union learned that Scotrails ‘new’ High Speed Trains were due to come onto the Scottish Rail network from December 2018. Due to the fitment of Controlled Emission supplier in Doncaster running behind schedule these forty-year-old trains would be reintroducing human waste onto the track. The agreement with the Scottish Government that this would cease from December 2017 had been broken. 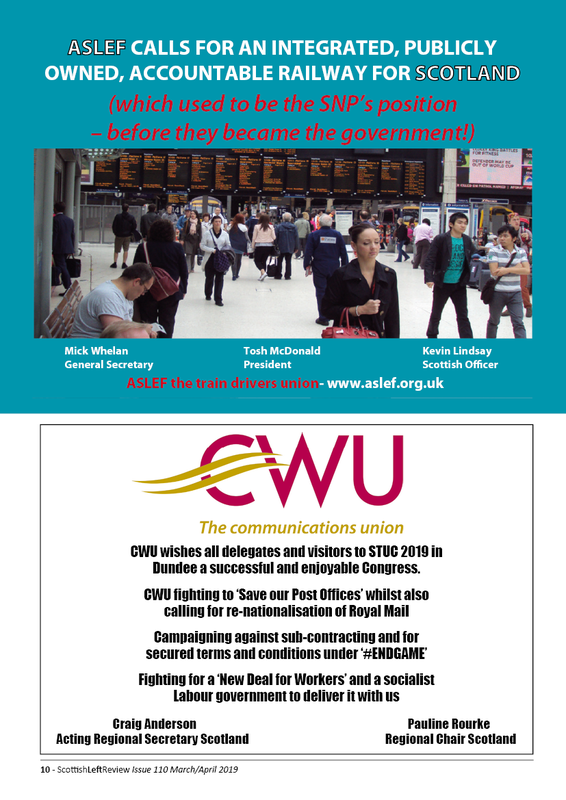 Gordon’s campaign immediately swung into action again supported by letters from myself to politicians and the company managing director outlining our extreme displeasure at this betrayal of track workers. 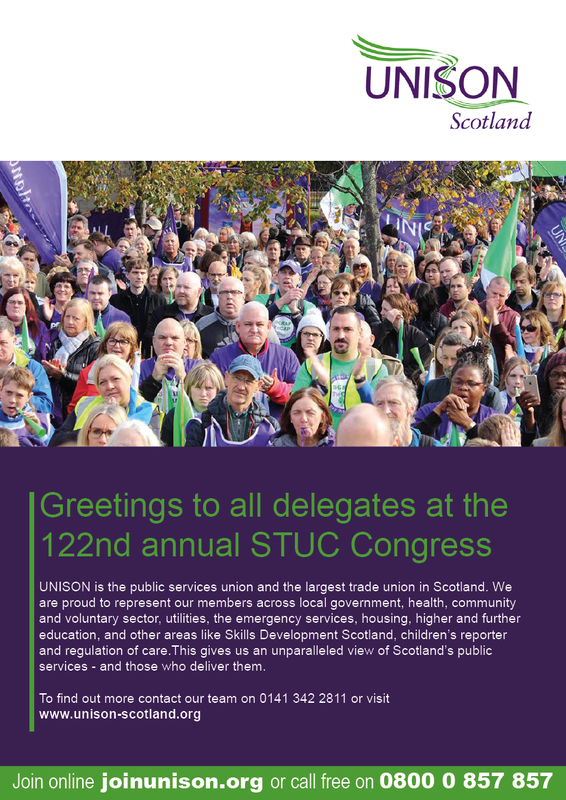 Together with our renewed public campaigning, various MSPs from the RMT Holyrood group asked questions of the Transport Secretary and the campaign has leafleted Aberdeen, Glasgow Queen Street and Inverness train stations with other leafleting sessions at Edinburgh, Perth and Stirling currently being planned together with a demonstration at the SNP spring conference in April on this as well as other matters. 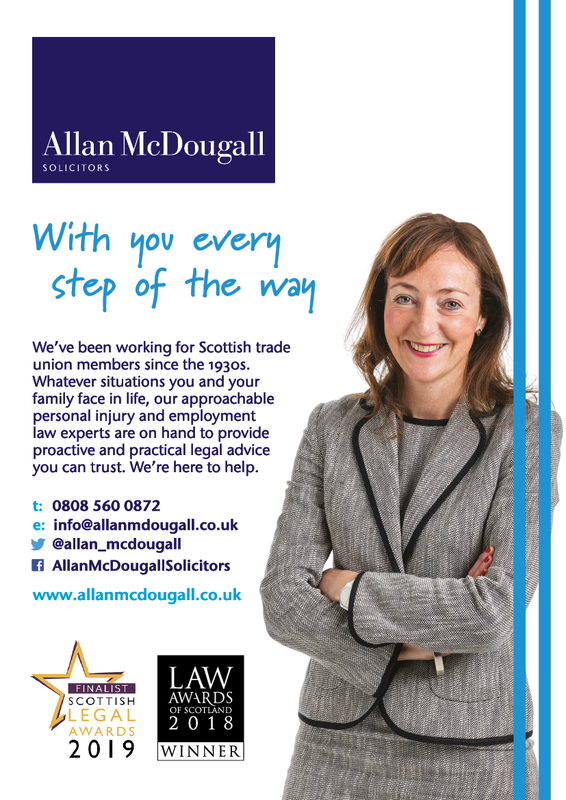 Lessons to be learned are undoubtedly the fact that we should keep pressure on employers and governments at all times and not to rest on our laurels. Campaigning has to be relentless not just a few one-off events. 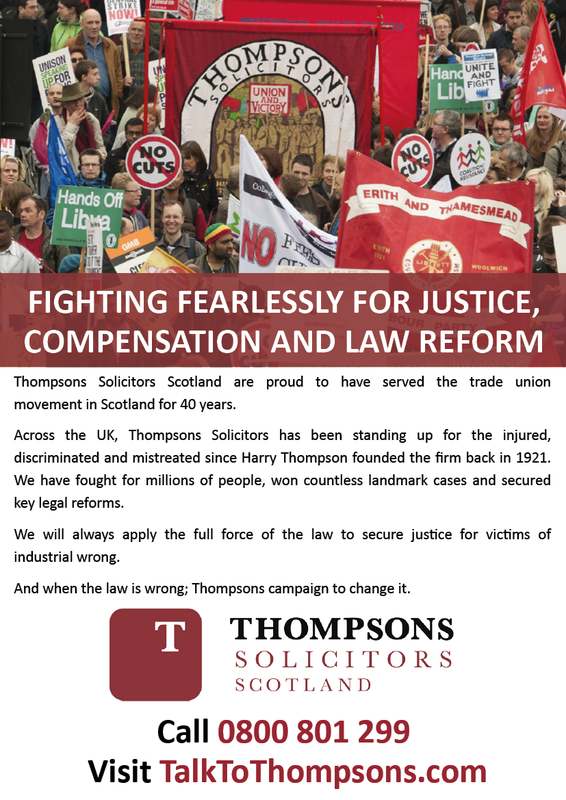 The positive lesson to be taken from this is we showed that by campaigning and involving our members every step of the way with a clear link between the industrial and political can secure victory for workers. The challenge is that if you have a victory and then a setback you then have to keep going. That is hardly new, of course. Our campaign is one of countless struggles experienced in the history of the working class where we fight, we win, but then we have to fight again to protect what we have and take back what’s been taken from us. We are in constant struggle and need to continually work to make sure there is no backsliding or betrayals by the bosses or their political mouthpieces. Mick Cash is the General Secretary of the Rail, Maritime and Transport (RMT) union.